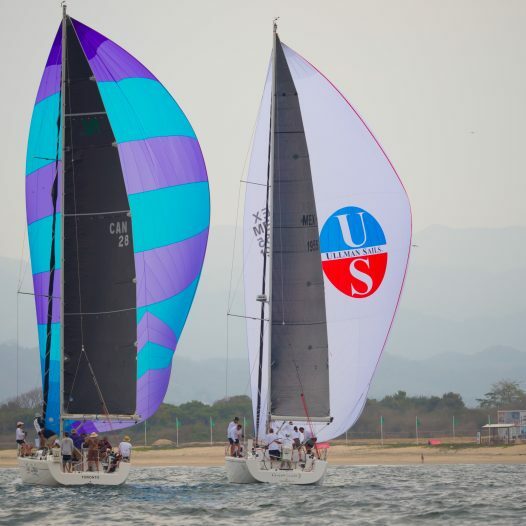 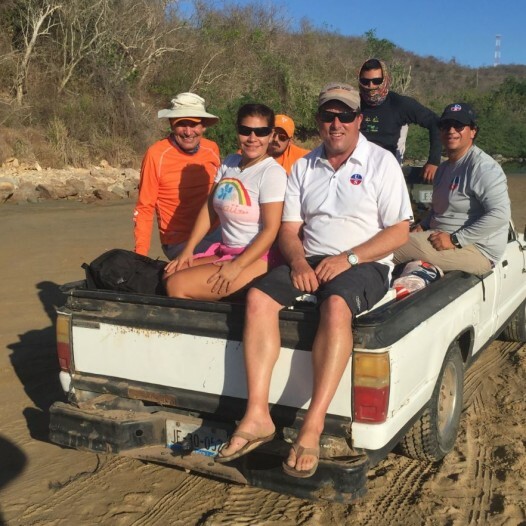 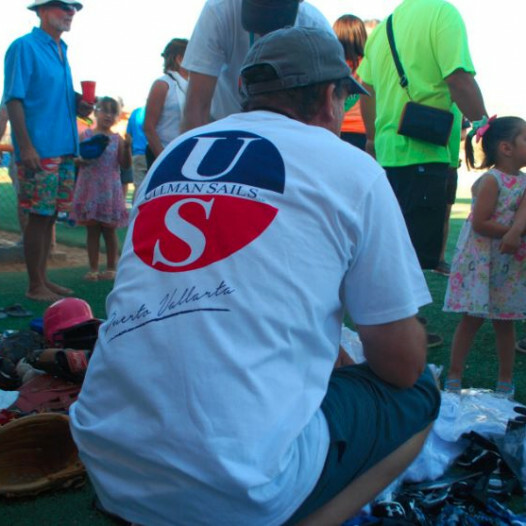 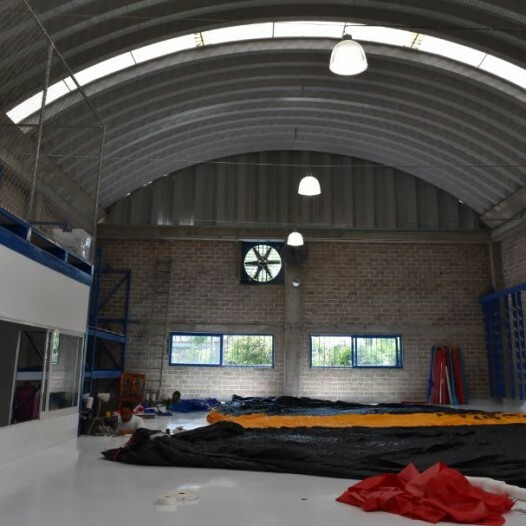 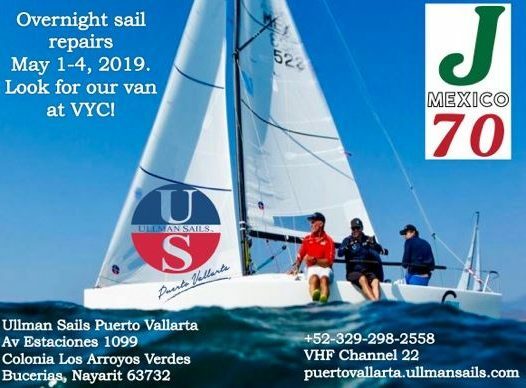 Ullman Sails Puerto Vallarta staff will be at the event. 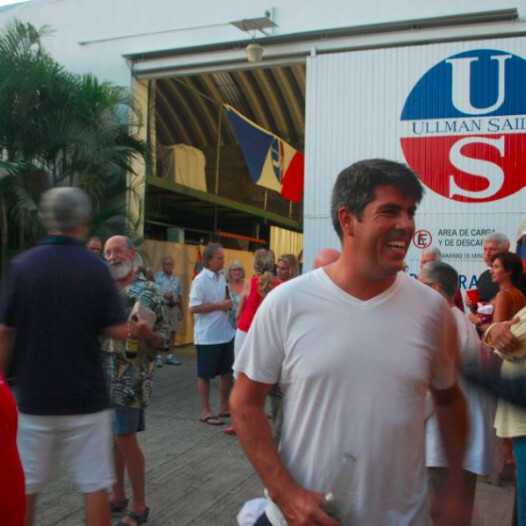 Look for our van in the Vallarta Yacht Club parking lot. 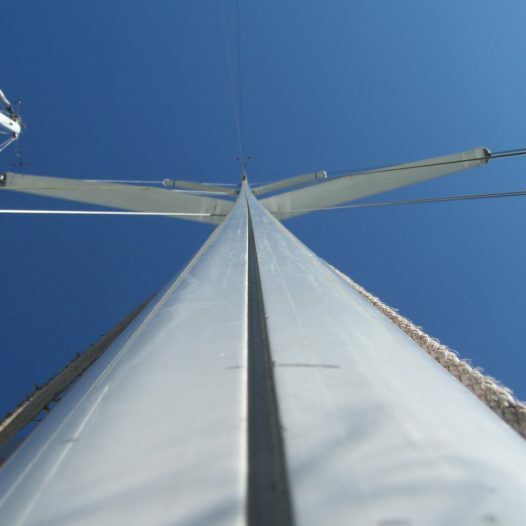 Call us or hail us on VHF 22A.